Lpeg has a strong partnership with KF Economics, a consulting firm devoted to assess the financial soundness of Clients and Suppliers. 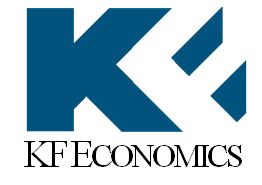 For years KF Economics has developed a rating engine distributed by Bureau Van Dijk and used by more than fifty of the major Italian companies and financial institutions. Lpeg has built a solid relationship with Impact Hub Reggio Emilia, part of the Impact Hub network.